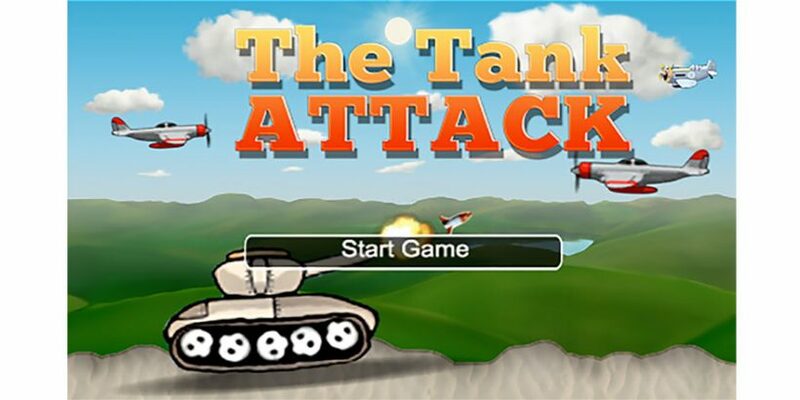 The Airplane Tank Attack Game is an explosive tank defence game and brings you many hours of pure tank combat action. You are the commander of the tank with an auto fire gun which you use to defend your tank a never ending wave of airplanes trying to destroy you. You Control your tank and the gun with two joysticks. Watch for missiles to safe your four lives. The addictive never ending gameplay that gets harder and harder and stress your nerves!